The Astros decided to rebuild a few years ago In doing so they traded away Lance Berkman, Roy Oswalt, Hunter Pence, Carlos Lee, at first, and then have since also traded Bud Norris, Jed Lowrie, Jordan Lyles and Brandon Barnes. Many of the transactions have given the team many of its current roster today, with many of the players also with the organization – while hardly any of the departing guys are with the team that dealt for them. 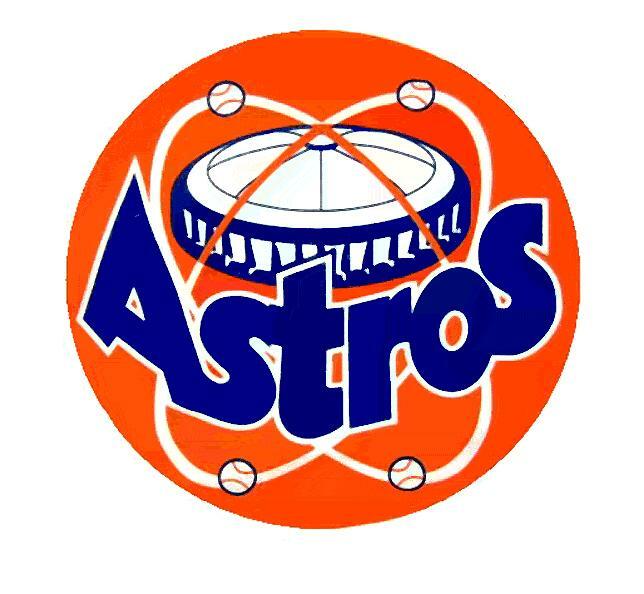 Today is the 1st part of a 2 parter seeing how the current club was assembled by the Astros. At the MLB Reports, we intend to show you the Roster Tree for the Houston Astros – and how they assembled their current roster for hitting and Pitching. It will work in a six degrees of separation like format.